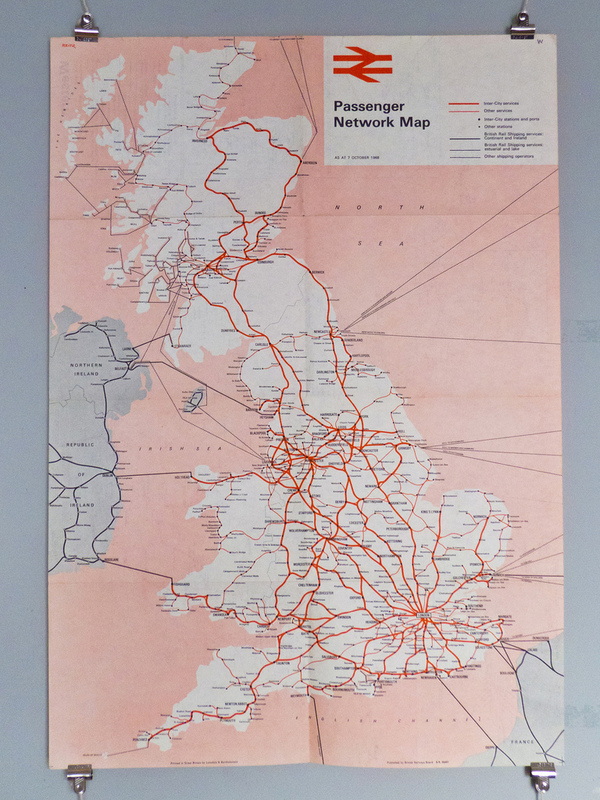 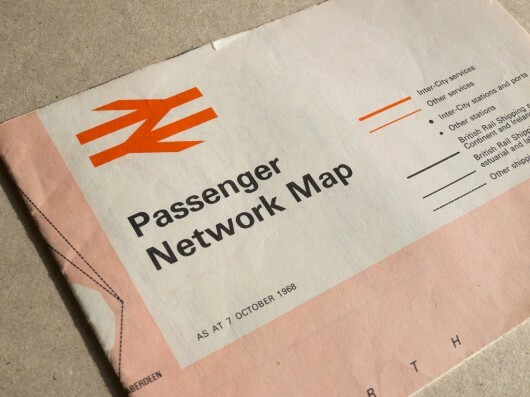 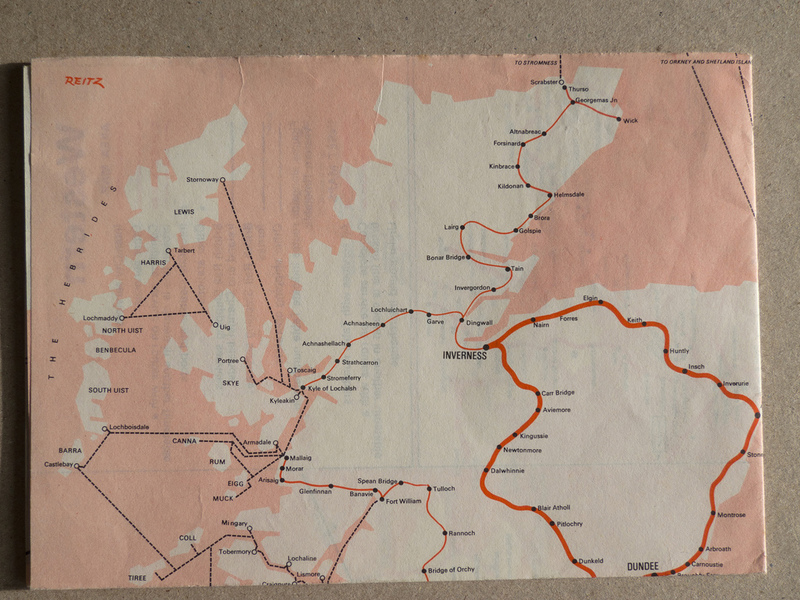 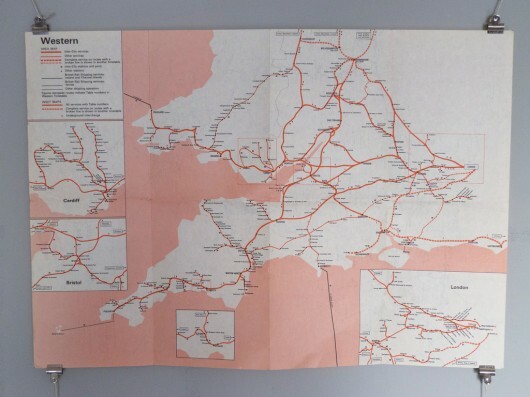 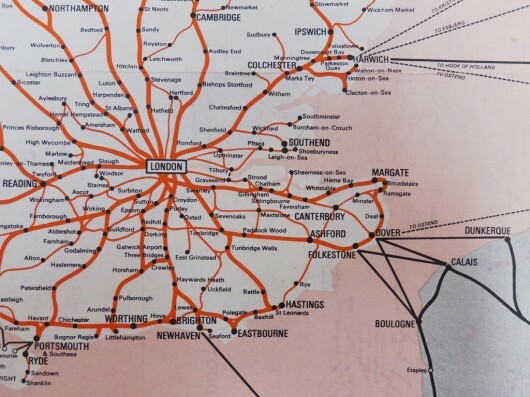 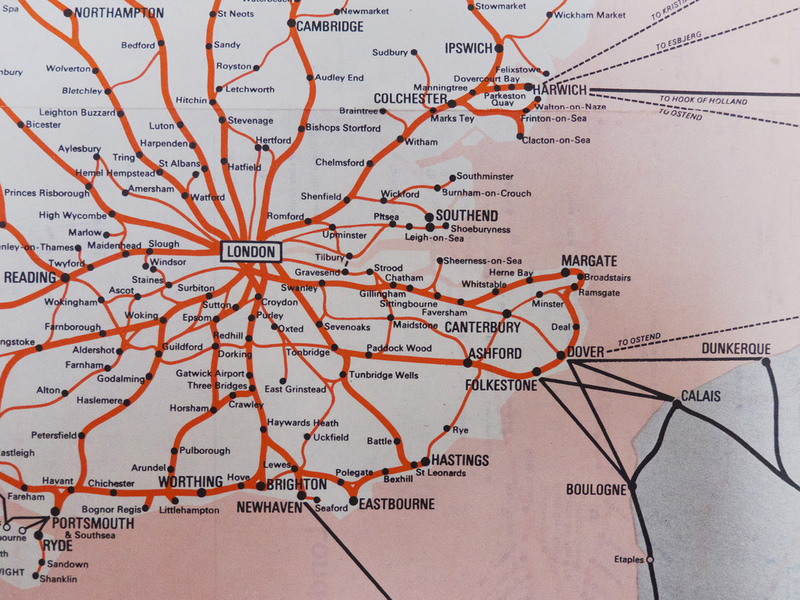 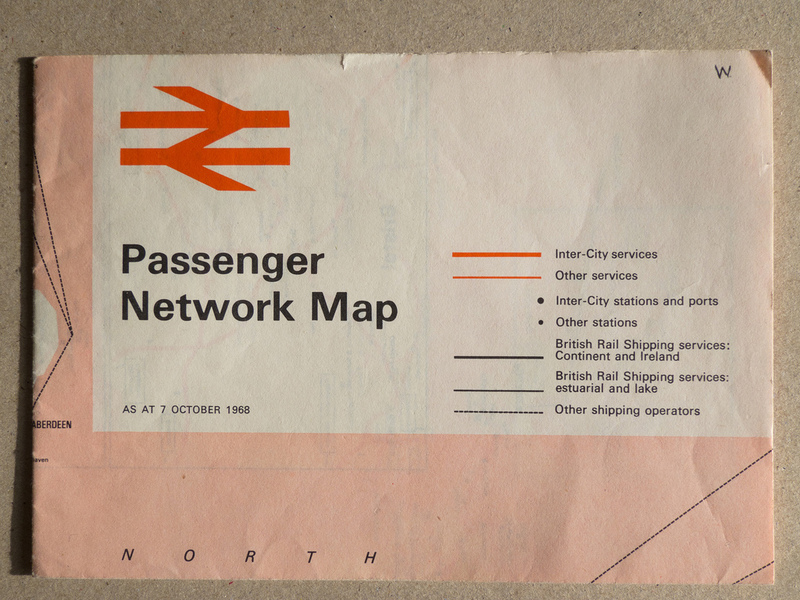 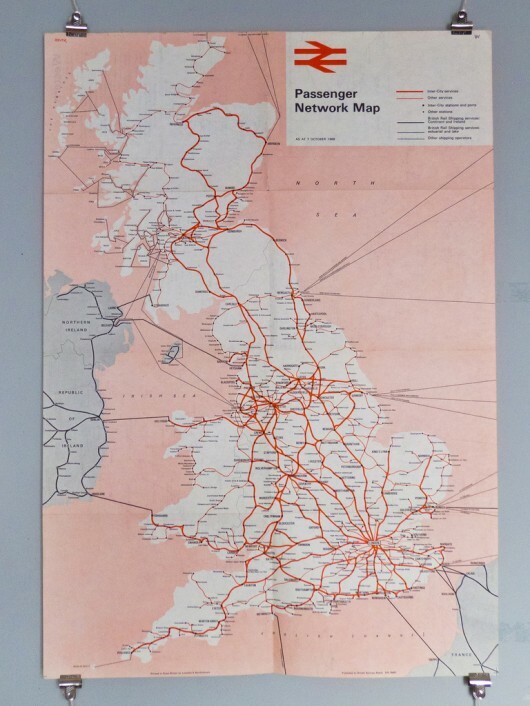 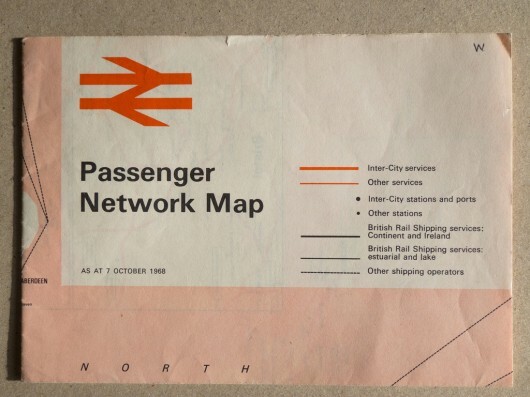 1968 British Railway Passenger Network map | Shelby White - The blog of artist, visual designer and entrepreneur Shelby White. 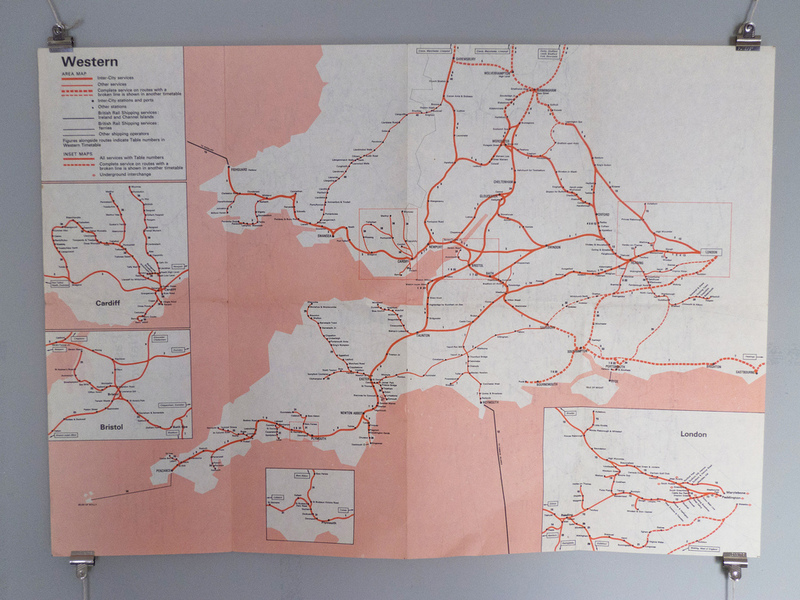 This is by far one of the most gorgeous maps I’ve ever seen and I truly mean it. 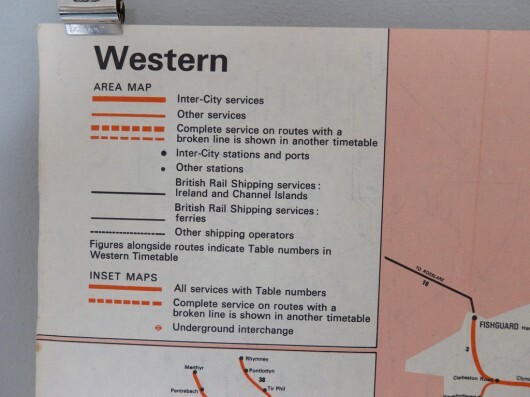 The map is clear, concise and has a subdued, easy-going color palette which makes it easy to look at. 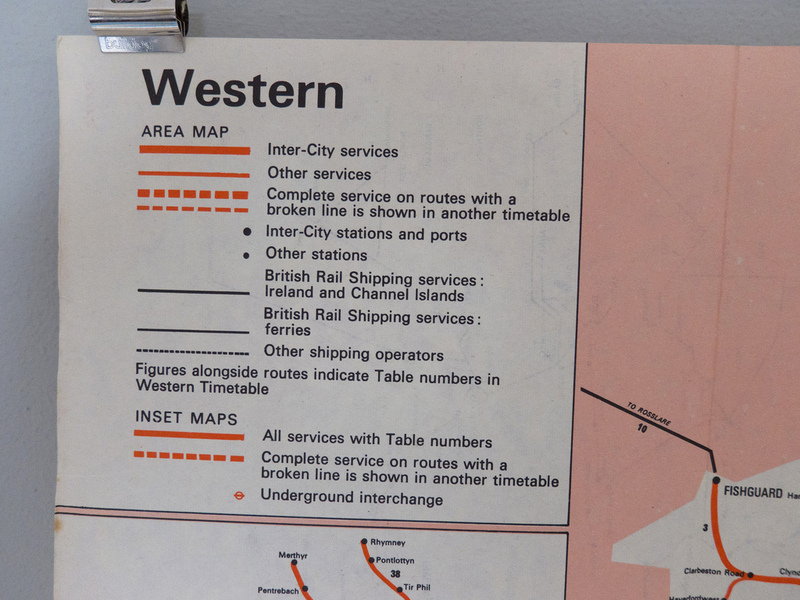 I’d also completely forgotten how similar the British Railways mark was to the Expo 67 logo, which is another great piece of design.